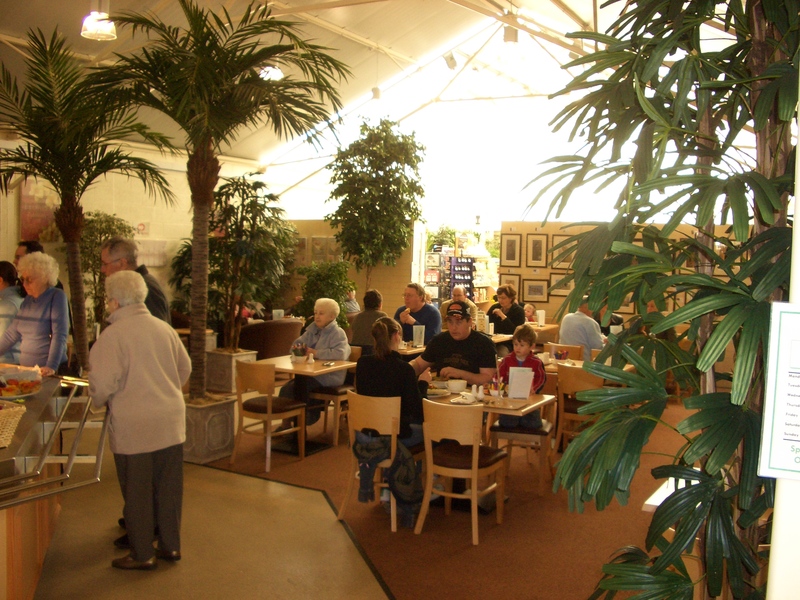 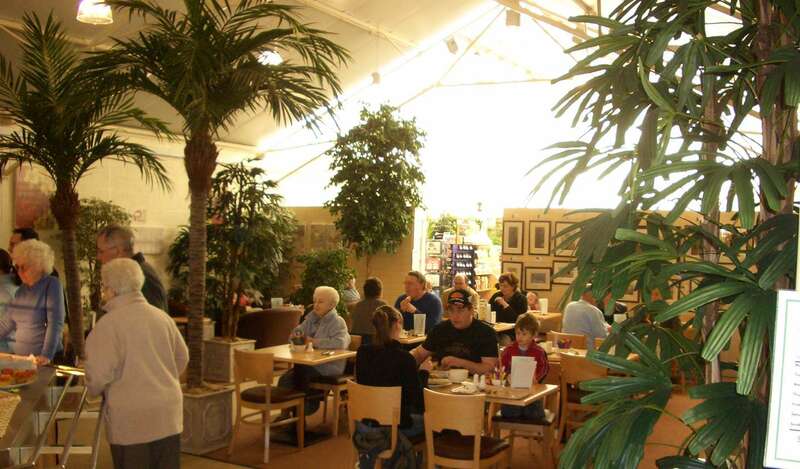 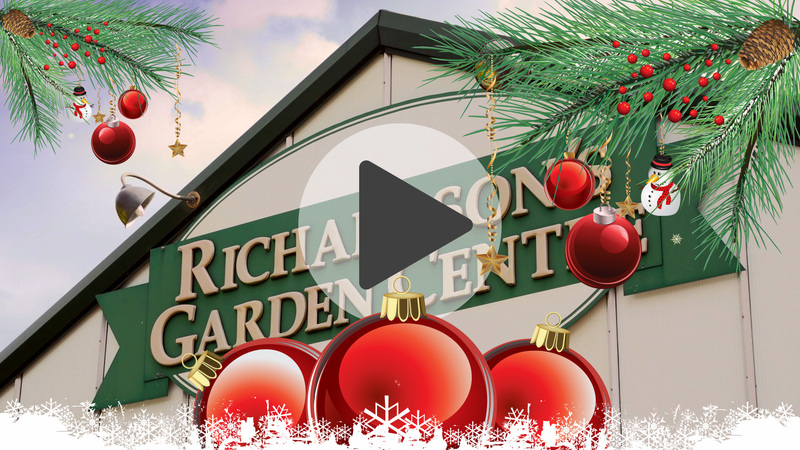 Here at Richardsons Coffee Shop, we are pushing the boundries of Garden Centre Catering; by providing a varied, unique and innovative menu. 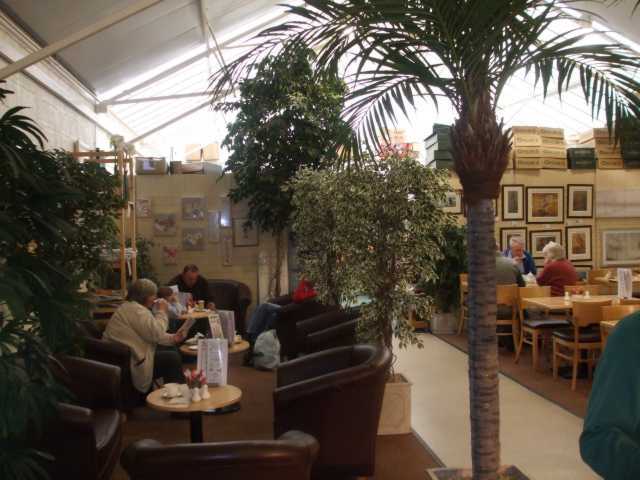 We offer new and exciting beverages As far as possible we use only local produce. 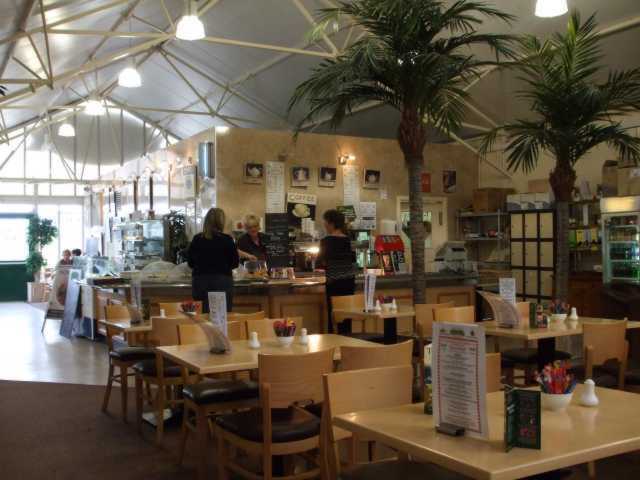 We serve only "home made" food We endeavour to uphold the highest standards of hygiene. 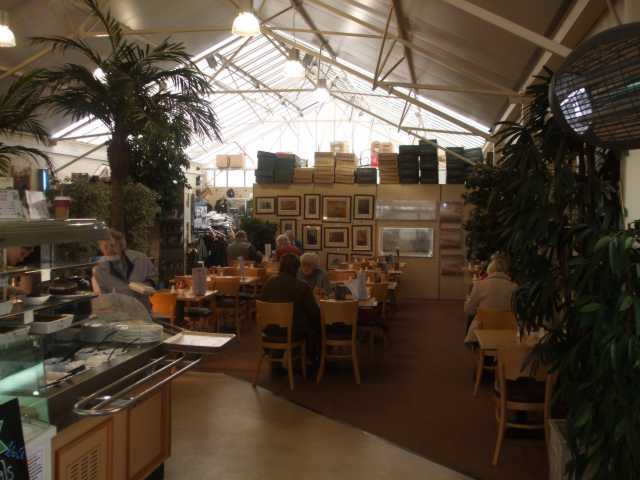 We are constantly striving to provide high quality food and drink at affordable, realistic prices whilst giving a helpful and always courteous service.